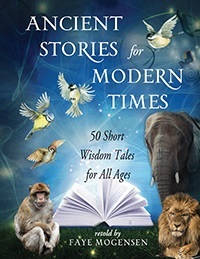 50 lively and engaging stories from around the world explore a broad range of life lessons. Includes reflection questions, story maps, and an index of themes and UU Principles. Paperback edition.